Although it’s so easy to shop for Diwali essentials, such as henna and rangoli, making these at home, especially with family and friends, livens up the spirit of the ancient Hindu festival of lights. 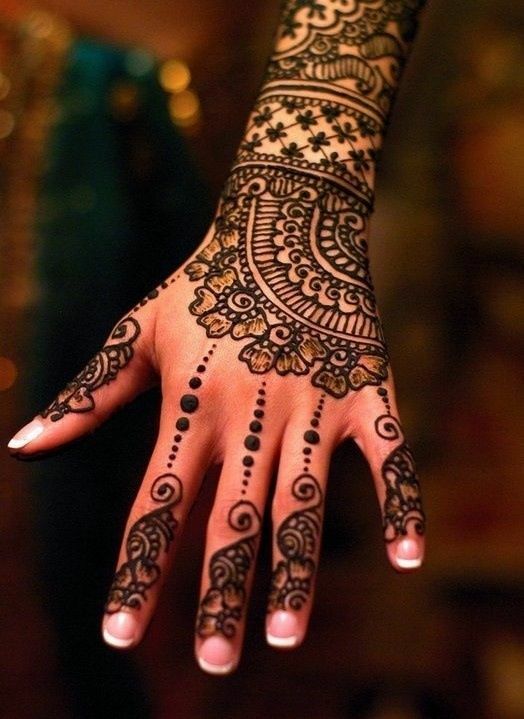 Henna tattoos are a signature accessory for Diwali, and going au naturel with homemade dyes keeps skin free from chemicals. Dry fresh mehendi leaves until they are crisp, then use the Electrolux EBR2700 blender’s detachable mill grinder, optimised for dry food, to pulverise to as fine as they can get. Add lemon juice until a thick, malleable paste forms, and drop essential oils such as lavender and bergamot to darken the henna and infuse scent. 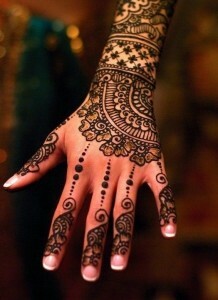 Mix well, and cover with plastic wrap to rest for 12 to 24 hours so the henna powder can oxidise into reddish-orange dye. This 5,000-year-old decorative folk art is a strong Diwali tradition. After soaking white rice in water overnight, the EBR2700 blender’s 4 serrated blades allows you to blend the mixture into various textures, if you’d like undulating landscapes in your rangoli design. 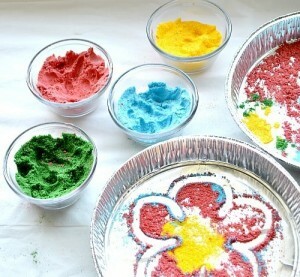 Stir in some sticky paste so a thick batter forms, then separate out into different cups for adding individual colours to each. Outline your design with chalk, then paint in with your homemade hues – unlike just using loose flour, rice and sand or chalk, this rangoli should last up to 10 days and withstand sweeping and mopping. After celebrating the five-day festival, and after a spree of spring-cleaning getting ready for Diwali, the last thing you’d want to do is more chores. 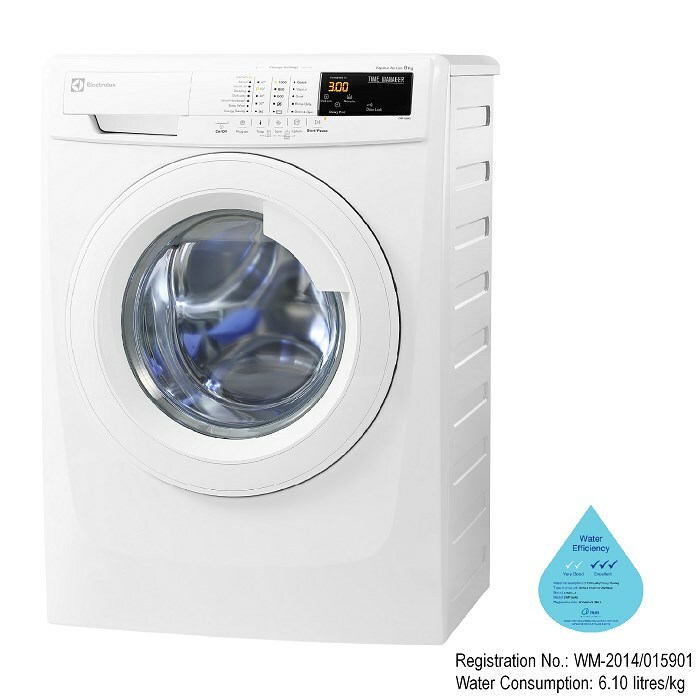 Make it easy for yourself with the Electrolux’s Vapour Action technology in washers such as the EWF10843 and EWF12732, which is like a luxury spa for delicate saris with intricate details. Powerful enough to clean while rejuvenating the fabric through every strand of fibre, Vapour Action is often an even softer touch than hand washing and dry cleaning, and saves the cost of the latter. The Electrolux ESL6370RO RealLife dishwasher is ready for the aftermath of Diwali feasting, featuring a Basket with XXL Tub that provides 15% more space for loading bigger and odd-shaped items. Yes, we’re looking at you, tiered serving platters and snack jars, and pots, pans and baking trays caked with curry and dough. Its Flexi Spray arm with double rotating and TopShower-rays scrubs thoroughly, while Aqua Save minimises water consumption.